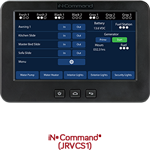 Our innovative RV control systems have been meticulously designed to give you complete control over virtually every function and system of your RV. 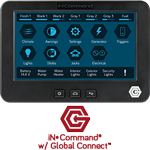 To ensure all of these systems are integrated properly and you get the control you crave, iN•Command Control systems can only be installed at the factory level. Ask your local RV dealer about one of these RV models to take command of your camping experience. 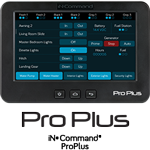 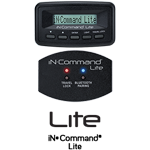 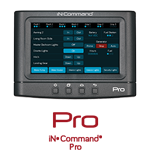 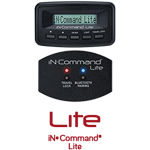 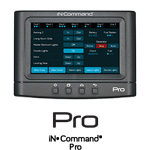 Our innovative RV control systems have been meticulously designed to give you complete control over your RV. 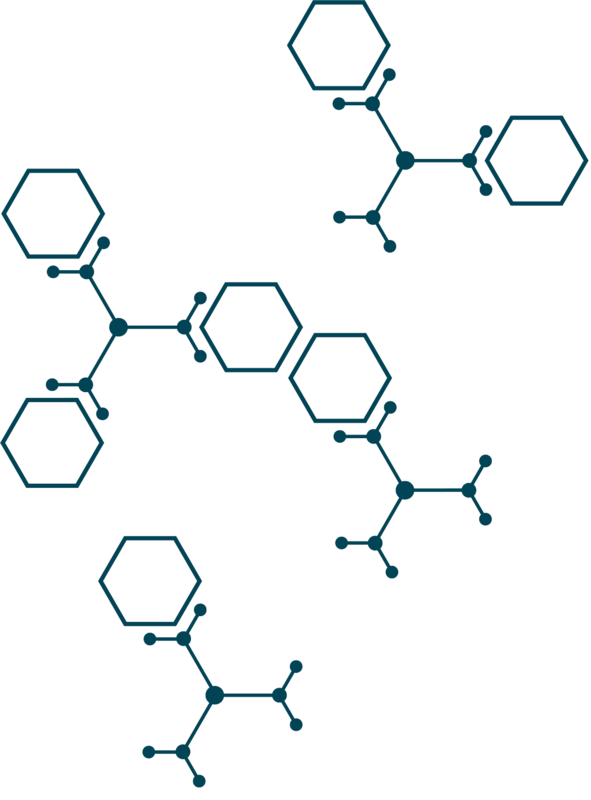 iN•Command Control systems can only be installed at the factory level.